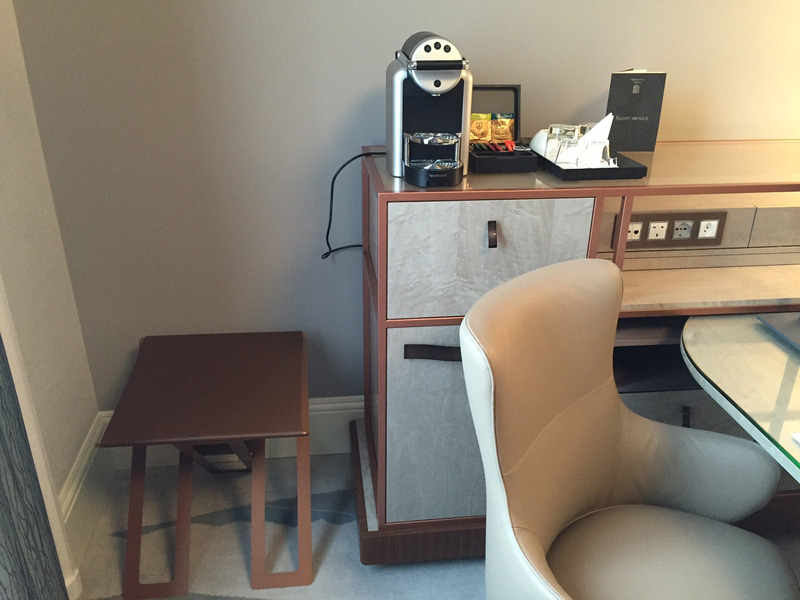 The luggage rack is an essential piece of furniture in hotels room and all over the world. Yet this object has never been shown any particular interest from designers. This rack is contemporary, revamped and exceptionally stylish ! Featuring a unique design the JLDESIGN luggage rack adds personality to any room. A folding base is available in painted steel in your choice finish and topped with a high-quality leather, that gives a stylish feel to the simple profile.